Appraise items at Agil's Appraisal Shop. 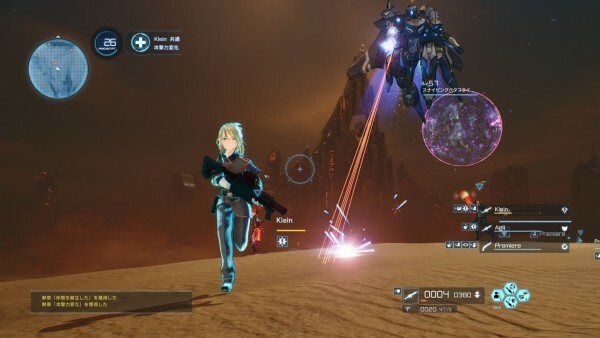 Bandai Namco has released new information and screenshots of Sword Art Online: Fatal Bullet detailing Co-Sleeping, new characters Agil, Klein, and Premiere, item appraisal, and a new area. 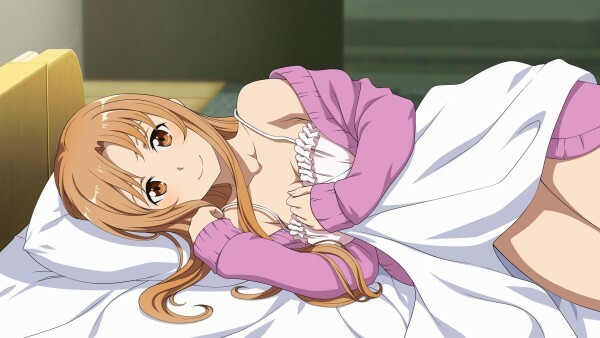 The “Co-Sleeping Events” that have become an established feature of the Sword Art Online game series will return. 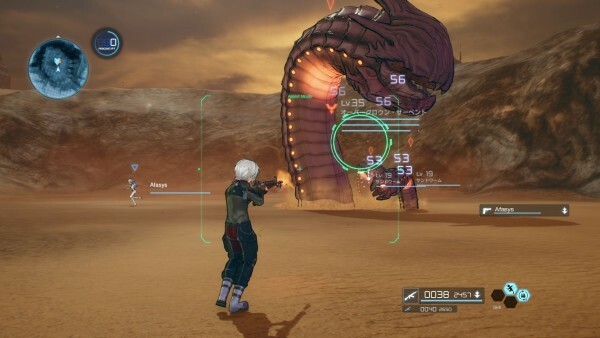 In Sword Art Online: Fatal Bullet, the characters that you can co-sleep with are different in the “Main Story” and “Kirito Mode.” By raising your affinity with the target character, you can enjoy Co-Sleeping to your heart’s content. 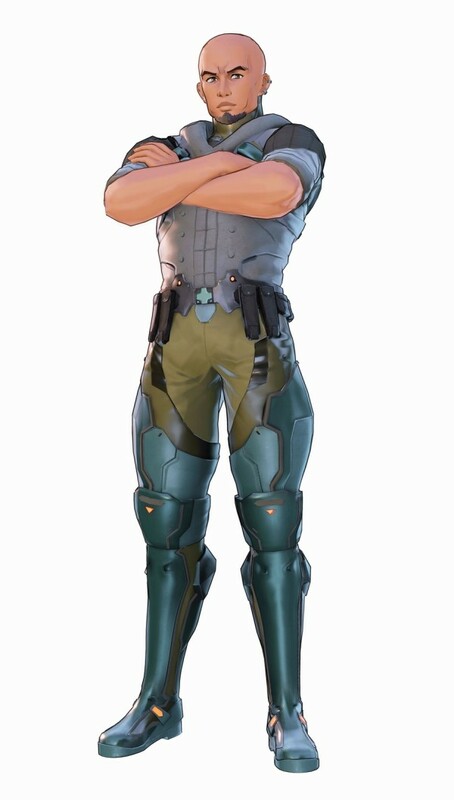 A big, male player with a shaved head. 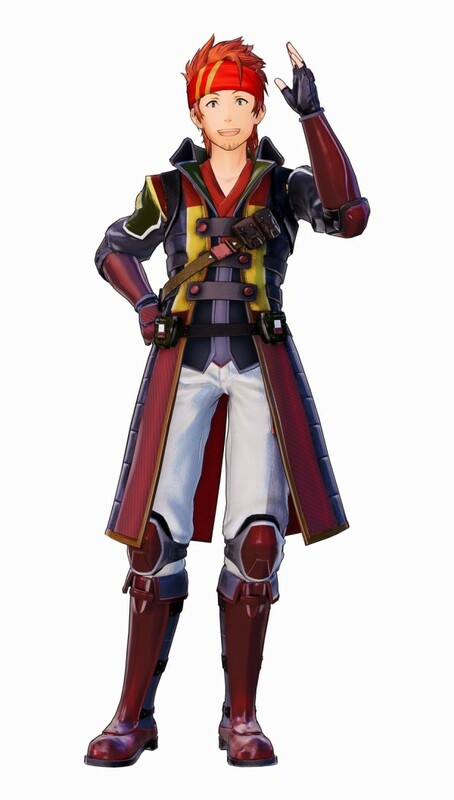 He is one of the “Sword Art Online” players that survived the death game. 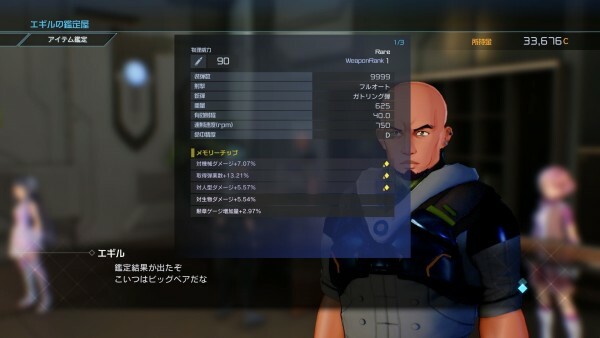 In “Sword Art Online,” he engaged in the business of transactions between players, and would immediately enter business negotiations upon seeing a rare item. 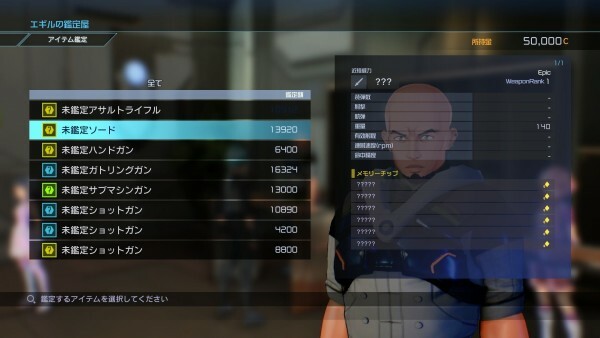 In “Gun Gale Online,” he perfers to use heavy weapons, which counterbalance with his own large build. The shots from his Gatling gun scatter crowds of small fry, and turn large enemies into honeycombs. A core gamer who befriended Kirito when “Sword Art Online” first began. He is absurdly weak when it comes to beautiful women, and a Bushido spirit that is pleased to be relied upon. He is looking for a girlfriend to call his own. In “Gun Gale Online,” he uses a rifle, and his Japanese style-loving heart seems to be alive and well. 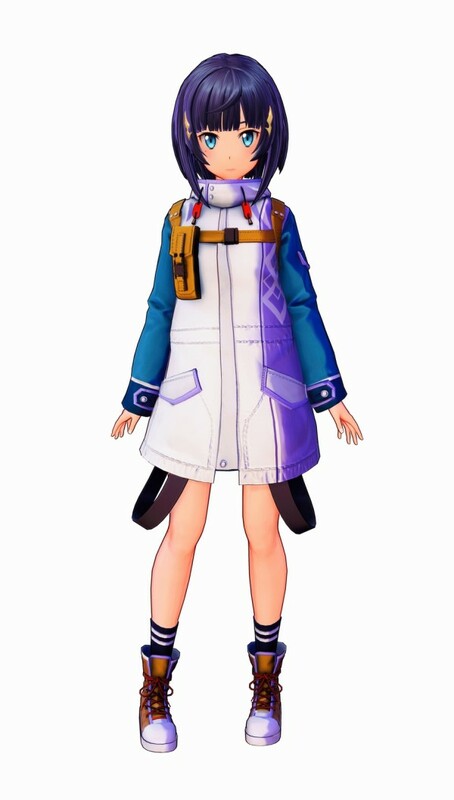 A girl who appeared in Sword Art Online: Hollow Realization. She develops an admiration for Kirito following a certain occasion. 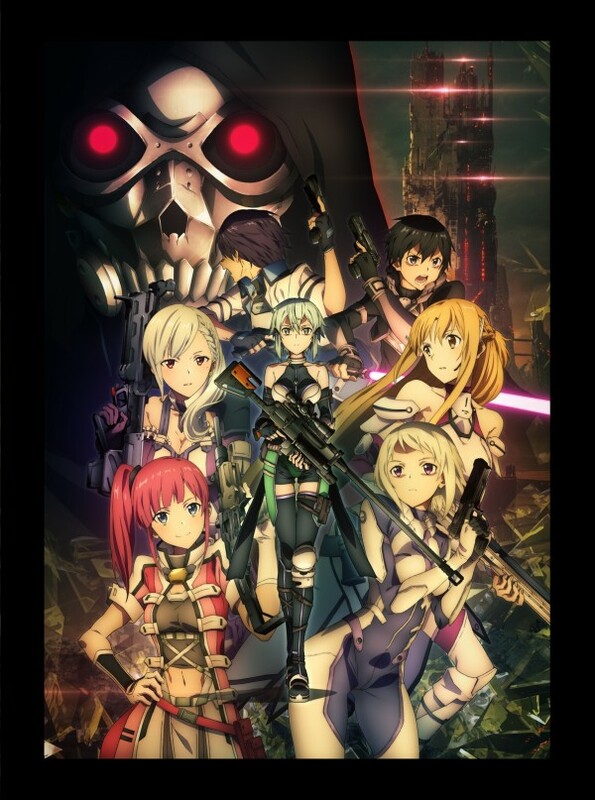 Since she sticks by Kirito, she logs into “Gun Gale Online” as an ordinary player. In “Gun Gale Online,” she wields two hand guns as weapons. Some the items that drop during battle will be “unidentified items.” Unidentified items cannot be used as is, but by bringing them to Agil and paying a fee, to receive his appraisal, you can get an item with special effects. —Hand over your unidentified items to Agil. —The higher the price of an appraisal, the higher the chance of it being a rare item. Since you will encounter powerful Named enemies and countless worms if you charge in recklessly, you should proceed with caution. Also, you should always be mindful of your remaining ammo and party members’ HP. And be sure to watch out for attacks from underground and snipers from above. —Giant worms lie in wait to jump out at the player. —Giant flying robots that can deal severe damage will take aim at the player from above. 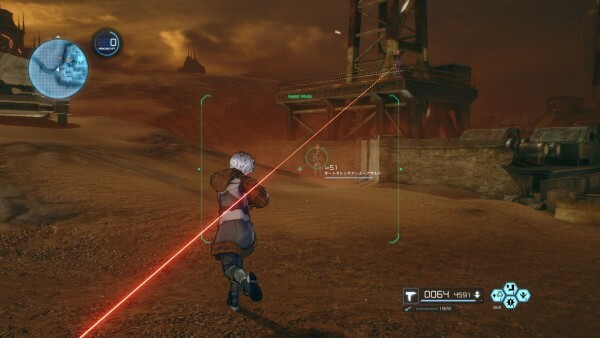 Sword Art Online: Fatal Bullet is due out for PlayStation 4, Xbox One, and PC on February 8 in Japan, and February 23 in the Americas and Europe. If you missed earlier this week, catch the opening movie here and pre-order bonuses here.